We've covered almost every room and area in the house, inside and out, and whether you're trying to raise the value and appeal of your home, or simply touching it up for yourself, we’ve now we move to the hallways. 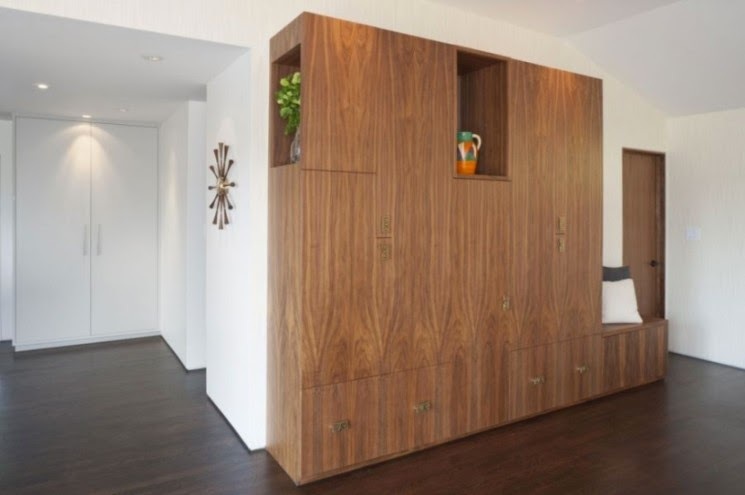 Probably the easiest to brighten and spruce up, yet also the most unappreciated area in the home when it comes to upgrades and remodeling, there are plenty of great ideas to turn it into an attention grabber instead of just a long (or short) walk to the beds and baths. When looking at your hallway, does it look boring or inviting? Does it welcome you to walk down its length, or is it just a lonely place you have to trudge to get to another room? Asking these questions can evoke a sense of what you’re in need of, or what you'd like to see while looking or walking down them. To start, take a look at the lighting fixtures. Can you replace them with hanging “lantern-type” fixtures or something that stands out a little more than the average bulb-like or plate glass shades? If so you might want to do just that. Also consider putting in some built in shelves for books or even a glass showcase for your trophies or other memorabilia if your budget allows, of course, but even a tight budget and some creativity can muster up some great things when put to use. A couple of suggestions: try hanging a shelf, it just adds to the look. 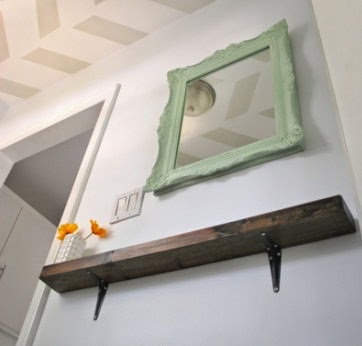 You can also hang a mirror, add some stencil work (you know: Love, Joy, Peace! ), add a piece of wire artwork, add pictures, etc., just don't leave it so “blah” that you don't even want to walk down the hallway yourself, never mind a potential buyer. I’m sure your creative gears can kick into overdrive and you can come up with all sorts of ideas for that stretch of hallway if you give it some thought. Then, all you have to do is do it!